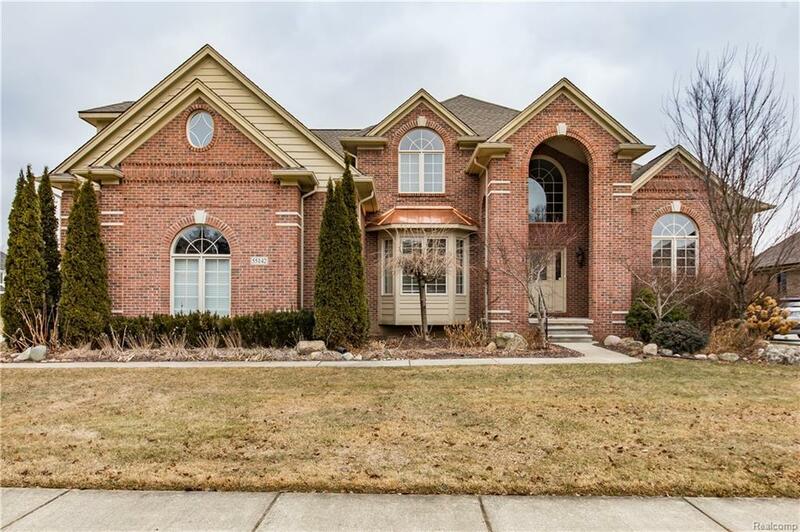 Welcome to this beautiful 5 bedroom, 4 and a half bathroom move-in ready Contemporary home sitting on nearly an acre lot! 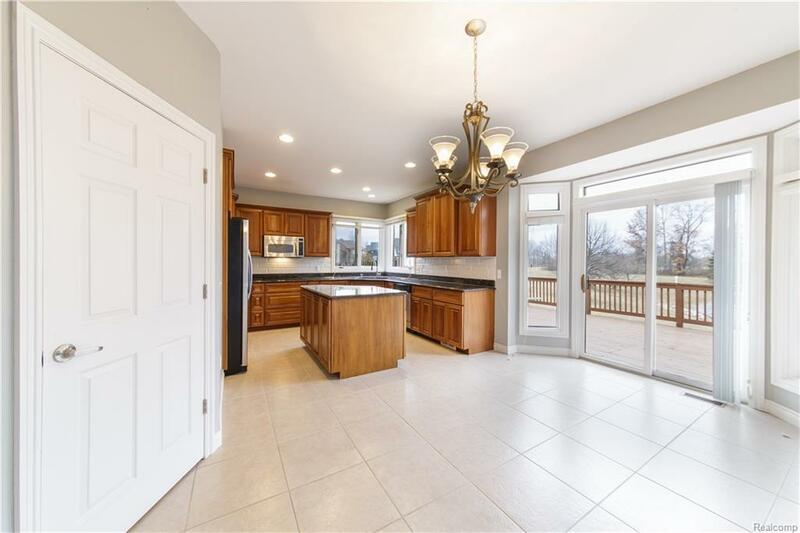 Spacious kitchen with granite countertops, butler's pantry & plenty of cabinets for storage and dining area with doorwall leading out to the large deck overlooking the back yard that backs up to a pond. The oversized great room features large windows providing tons of natural lighting and a gas fireplace. First floor master suite with tray ceiling, walk in closet and beautiful master bath with separate shower and jetted tub. 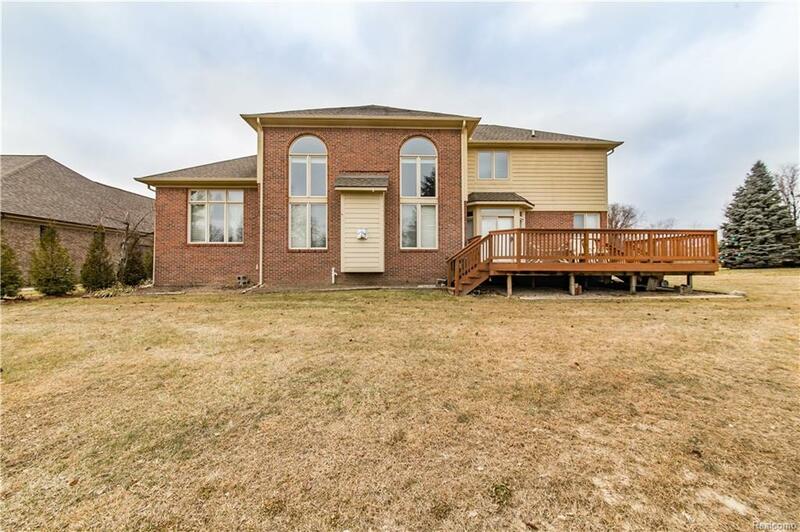 Entry level also features a formal dining room, office area with French doors, laundry area and half bath for convenience. 2nd level contains 4 bedrooms, including 3 with attached full bathrooms. 3 car attached garage. Close to shopping, dining, entertainment & freeway for easy commute. 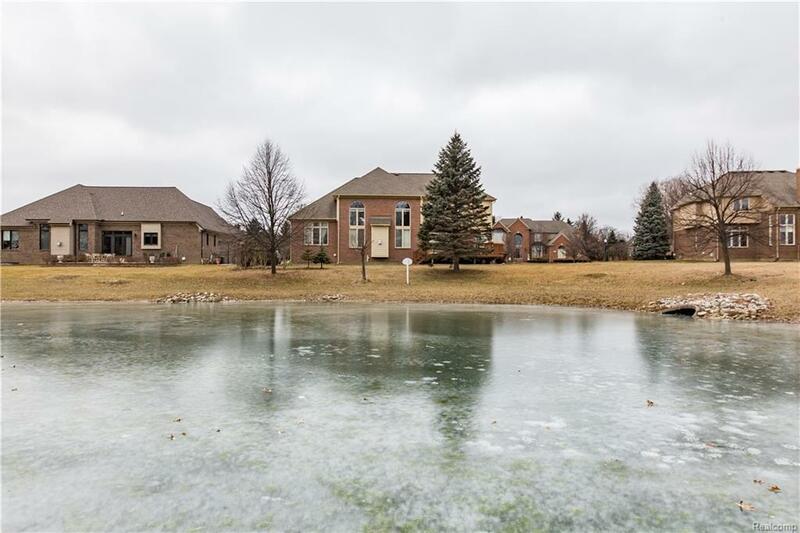 Minutes away from downtown Rochester and beautiful Stony Metro Park. One year transferrable home warranty included. Call today to schedule your private showing!